The Case Solvers team is comprised of three former case study contenders. In our trainings we share our experiences from Hungarian and international case competitions with the participants. 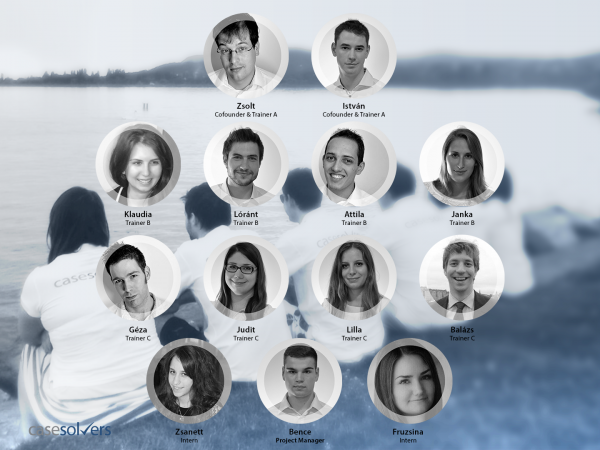 Due to the dynamic developments our organization has 13 member by September 2015.